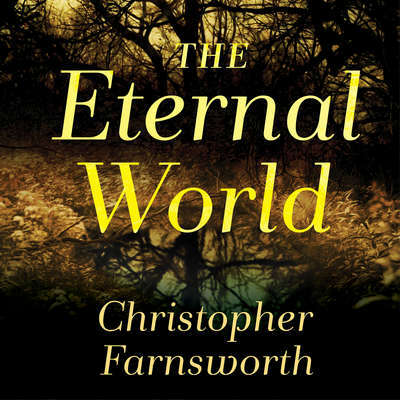 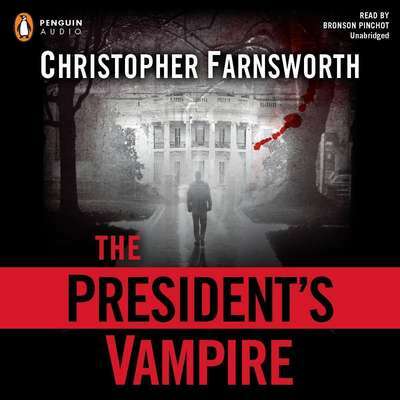 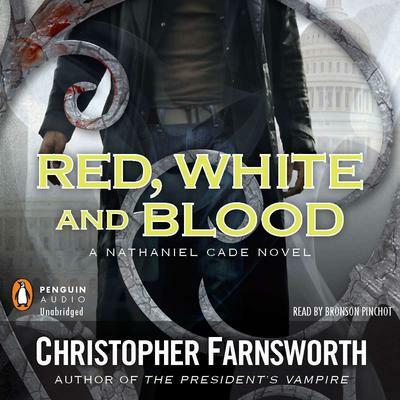 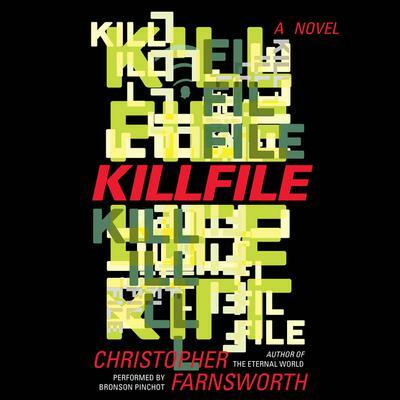 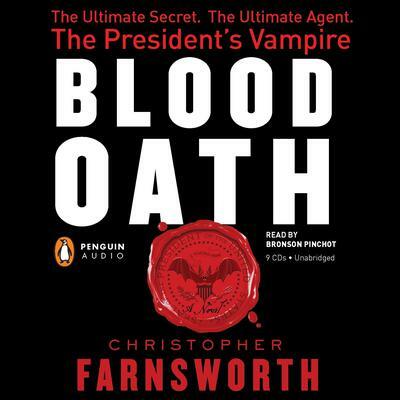 Christopher Farnsworth is a screenwriter and has now written the first three novels in the President’s Vampire series. 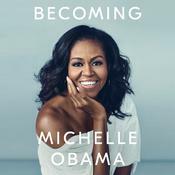 He has worked as a staff writer, columnist, and investigative reporter, and his work has appeared in the New York Post, New Republic, and Washington Monthly. 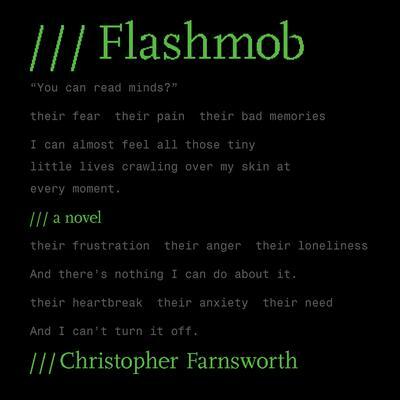 He has sold his first script, The Academy, to the MGM studio.